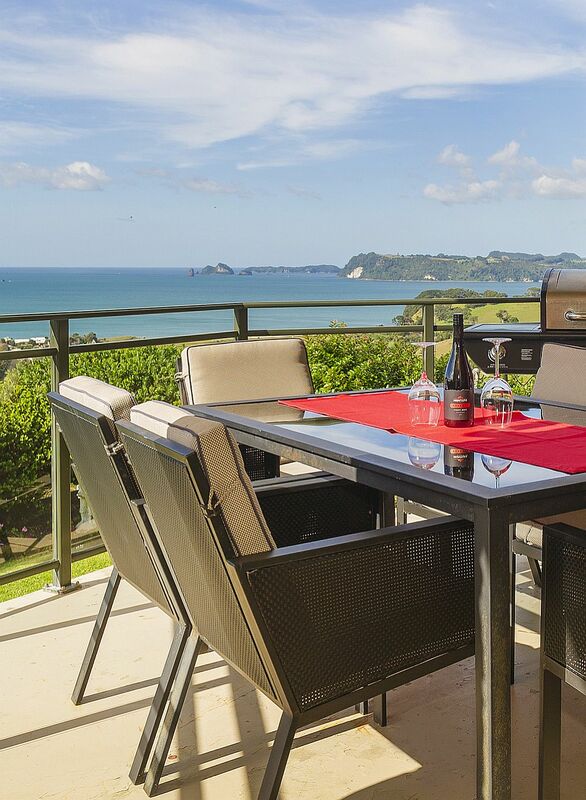 Wharekaho View is the perfect choice for you to relax and unwind in the privacy of your very own two bedroom hilltop apartment, while you soak up the stunning and panoramic views of Mercury Bay. 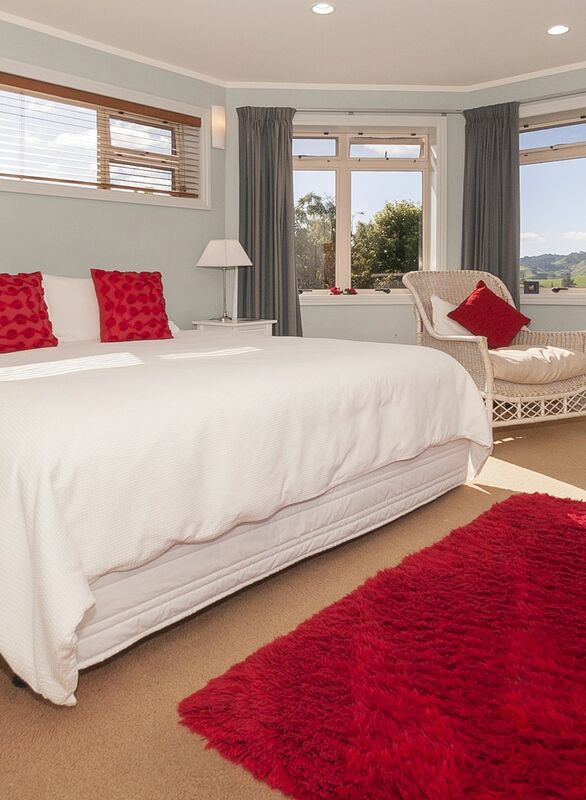 Your hosts, Jill and Blake, have taken great pleasure in turning Wharekaho View into a tranquil retreat just for you, so you can enjoy a romantic getaway, a family holiday, or simply escape from hustle and bustle of everyday life. Wharekaho View offers comfortable, fully furnished accommodation to guests wishing to stay for a short break or longer term, at any time throughout the year. The variety of local activities and beaches are endless and visitors to New Zealand will especially enjoy all that Wharekaho View and the surrounding area has to offer.